This month’s challenge at gel-a-tins! 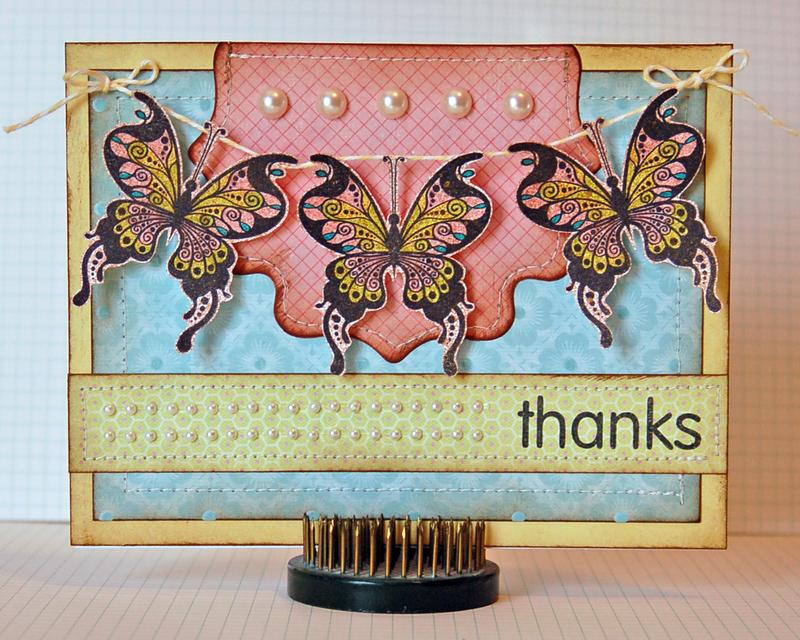 This month over at the gel-a-tins blog I am running a color combo challenge. I used pink, light blue, yellow and light green to make this card and used the Butterflies are Free set to make a butterfly banner. I think it turned out cute! Head over to the post to check out the challenge and enter your project for a chance to win!